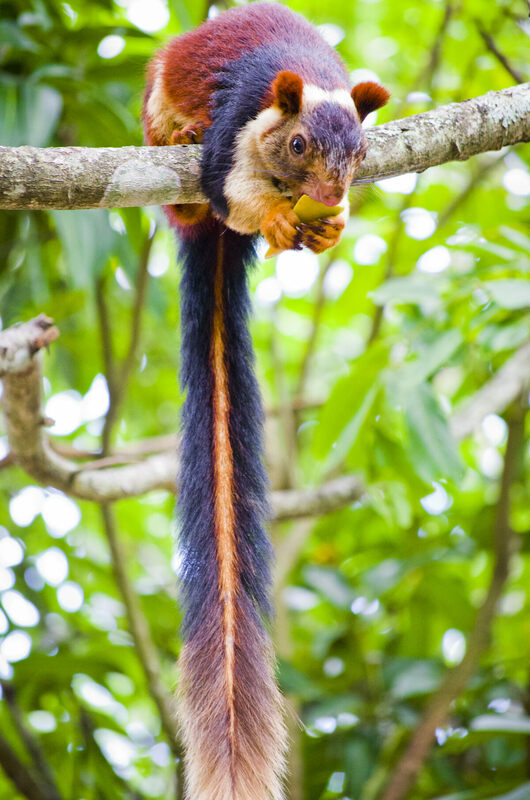 Yes, India’s giant Malabar squirrels are real. 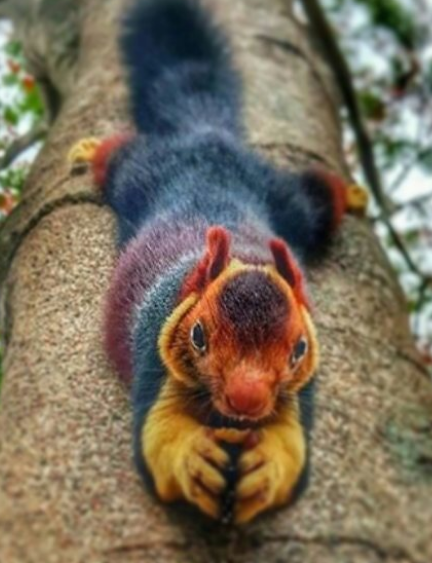 Think of the nuts. I know, right? We’ve got russet grey, brown, and black over here–it’s like a winter coat selection for middle aged men.